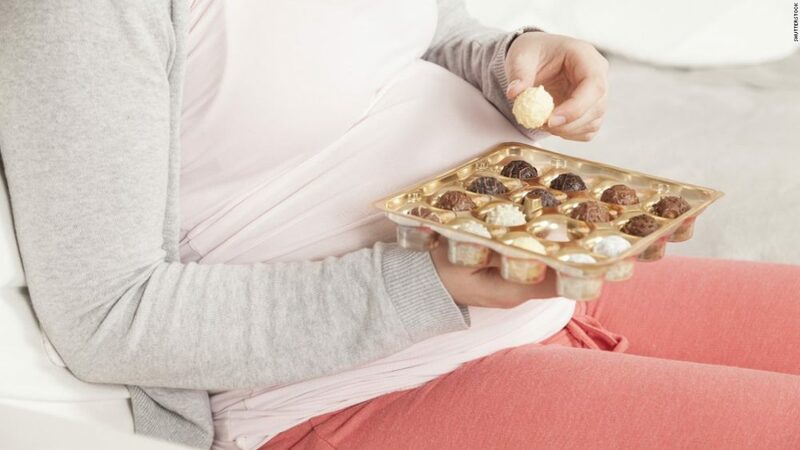 A new study published in the American Journal of Preventive Medicine has determined that poorer childhood cognition occurred, particularly in memory and learning, when pregnant women or their offspring consumed greater quantities of sugar. Substituting diet soda for sugar-sweetened versions during pregnancy also appeared to have negative effects. However, children’s fruit consumption had beneficial effects and was associated with higher cognitive scores. Research is increasingly focusing on the adverse impact of sugar consumption on health, especially high-fructose corn syrup. Sugar consumption among Americans is above recommended limits, and the Current Dietary Guidelines for Americans emphasize the importance of reducing calories from added sugars. They are incorporated into foods and beverages during preparation or processing, with sugar-sweetened beverages (SSBs) being the greatest contributor in Americans’ diets. Evidence is also emerging that sugar consumption may negatively impact children’s cognitive development. Investigators collected dietary assessment data for more than 1,000 pregnant women from 1999 to 2002 who participated in Project Viva. Their offspring’s diets were assessed in early childhood. Child cognition was assessed in early- and mid-childhood (at approximately age 3 and 7, respectively). “This study provides evidence that there should be no further delays in implementing the new Nutrition Facts label. The new label will provide information on added sugars so that pregnant women and parents can make informed choices regarding added sugars and more easily limit their intake. This study also provides additional support for keeping federal nutrition programs strong, such as Special Supplemental Nutrition Program for Women, Infants, and Children (WIC) and the National School Lunch Program, because their promotion of diets higher in fruits and lower in added sugars may be associated with improved childhood cognition,” commented Dr. Cohen.